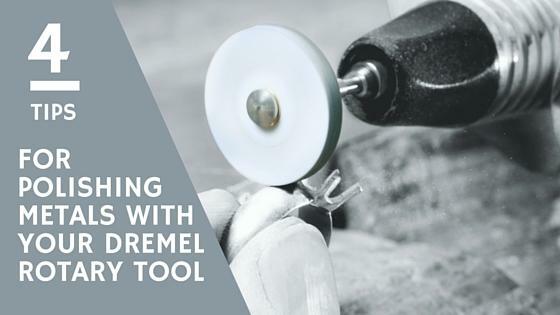 When polishing silver jewellery with my Dremel Rotary Tool there's a few different tools that I like to use. I'm going to share my 4 tips on how to polish metals without fuss or mess! A few of my other favourite methods will be highlighted at the end too.